I don't know about you, but I'm always on the look-out for the best toys, books and children activities on the market when it comes to my kids. With three kids you can only imagine how many toys, books and other crap we've accumulated over the past several years. My husband forbids me to buy anymore toys or books. He does have a point when he says that we could open up a public library at our home for kids, but still.... you need to either buy or come up yourself with new, exciting and age-appropriate toys and books for your kids. Although, my wonderful Mr. V. refuses to see that our boys are growing up and need different types of toys, books and activities to be stimulated, I'm always here to provide an 'objective' point of view;). 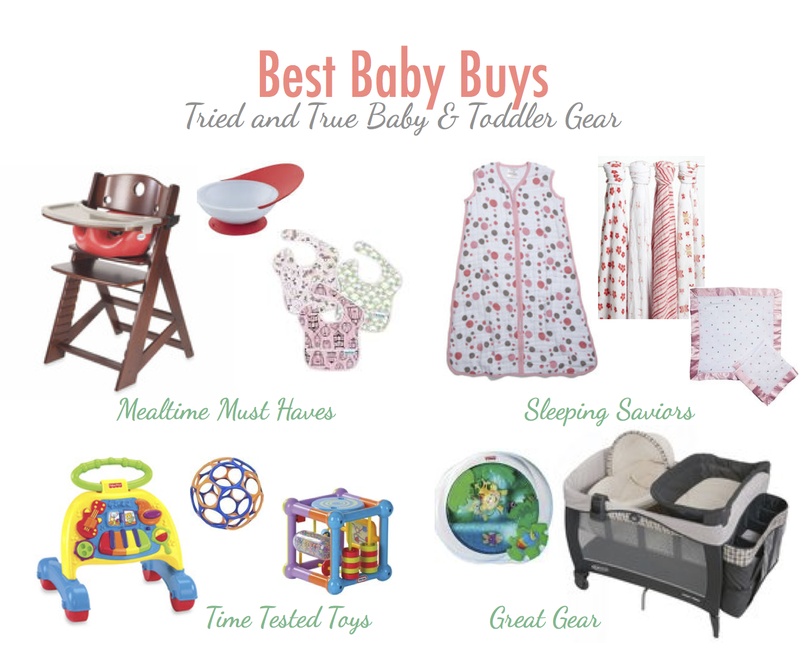 So, I'm here to share my favourite baby and toddler gear on the market. This is not a paid advertisement, and in most cases, you'll be able to choose from a variety of brands. And, believe me, you DO NOT need to buy Sophie the Giraffe for $25; in my opinion, it was definitely a waste of money to spend (I hate to say it, but my hubby was so right about that one). 1. 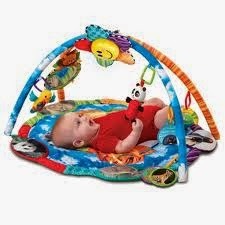 Baby Gyms - There are a variety of baby gyms available out there. I bought the cheapest one from Walmart and it worked wonders for all of my 3 babies. Recommended age for these officially is 0+ months, but in real life there is no point using these until the baby is 3 months old. 4. 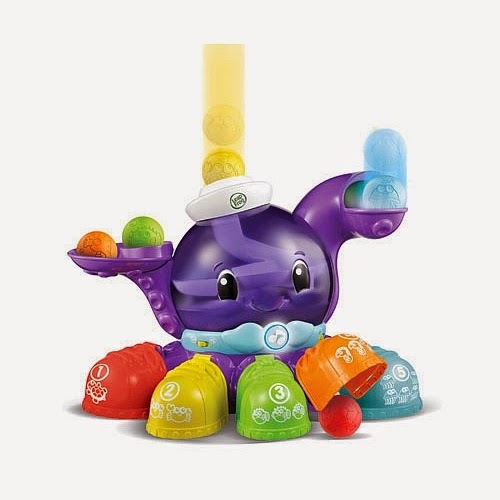 LeapFrog - Peek a Shoe Talking Octopus English Edition - My toddler (almost preschooler) still loves to play with this toy; it's a great toy to play peek-a-boo, learn colours and numbers and sing along. 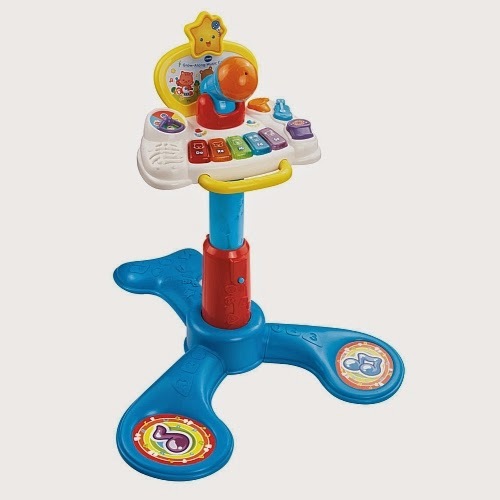 This toy is available from ToysRUs for $25 - http://www.toysrus.ca/product/index.jsp?productId=11316686. 5. 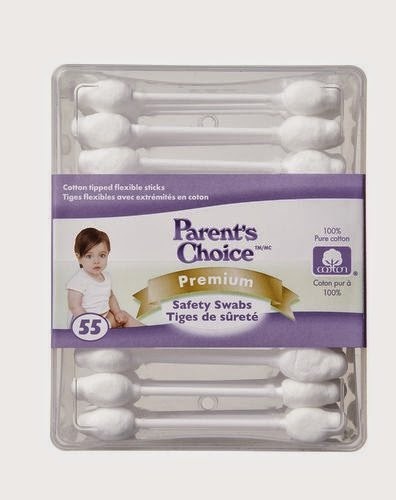 Baby safety swabs to clean baby ears - $1.87 for a pack of 55, available at Walmart - Please don't use regular Q-tips to clean your baby's ears! 7. 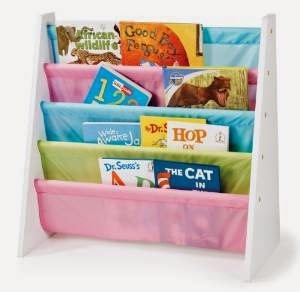 Book Display & Organizer - available on amazon.ca for $47-$70, depending on your preferred design - I love this book organizer; we still use it to this day to organize our favourite books in the playroom for the kids; it's a great way to entice kids to read by displaying their favourite books (look out for sales on this item at various kids stores). 8. 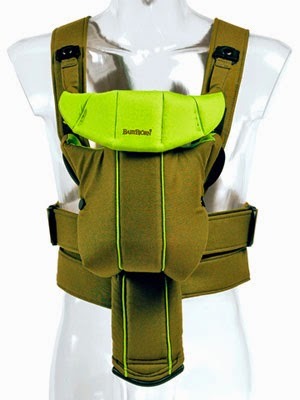 Baby Carrier - If you recently gave birth and don't have one of these already, run to the store and buy one now! I still haven't seen a baby who didn't like being in a baby carrier or sling close up and personal with mommy:). 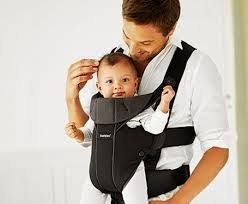 Baby carriers allow you to run certain errands much easier, hands free without a stroller, and calm your baby at the same time if s/he is fussy. 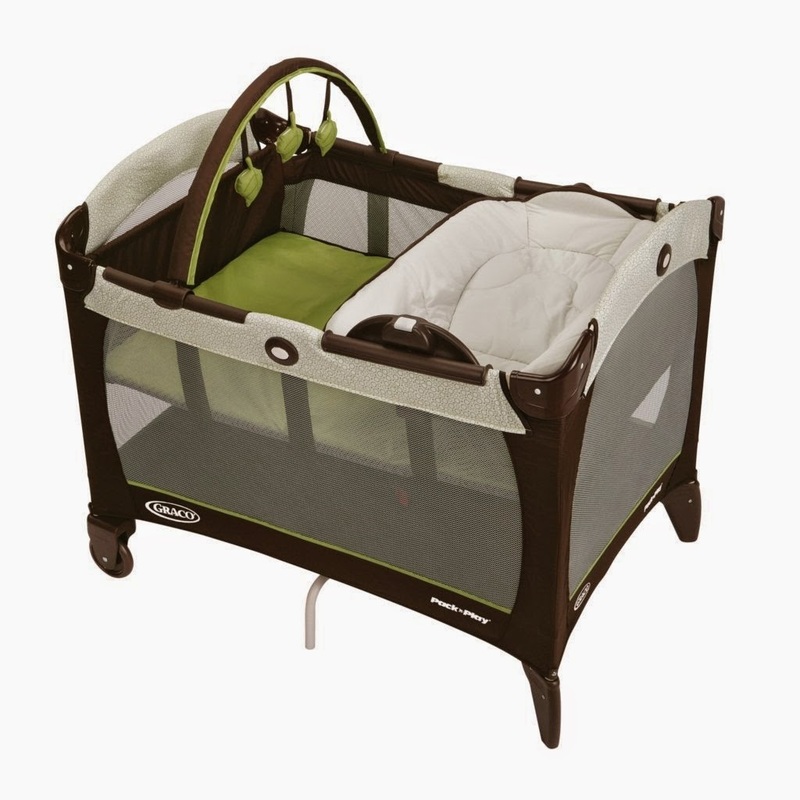 Make sure to test the carrier first make sure to choose one that is sturdy, easy on your back, and will be easy to use when moving your baby in and out. 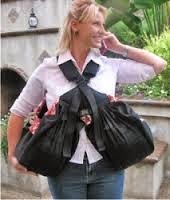 Usually baby carriers can be used up to 25 lbs. Prices will vary greatly on type and brand. 9. 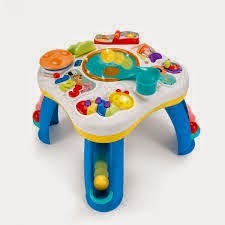 Laugh and Learn Fun Activity Table - this was probably the most favourite toys for both of my boys as soon as they learned to stand assisted. 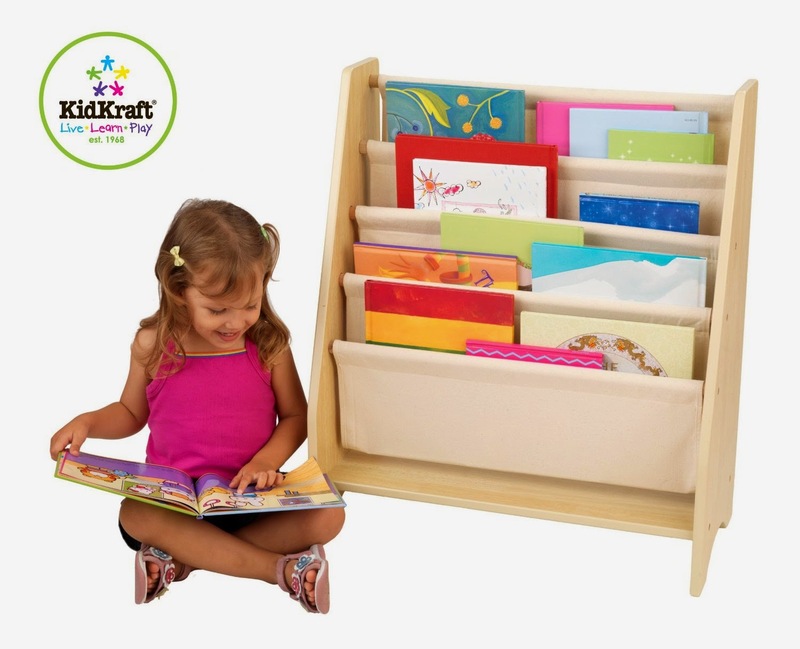 There are various types and brands available on the market; choose the one you like the most for your child! 10. 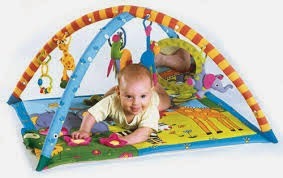 Playards - There are many Pack & Play playards out there on the market. 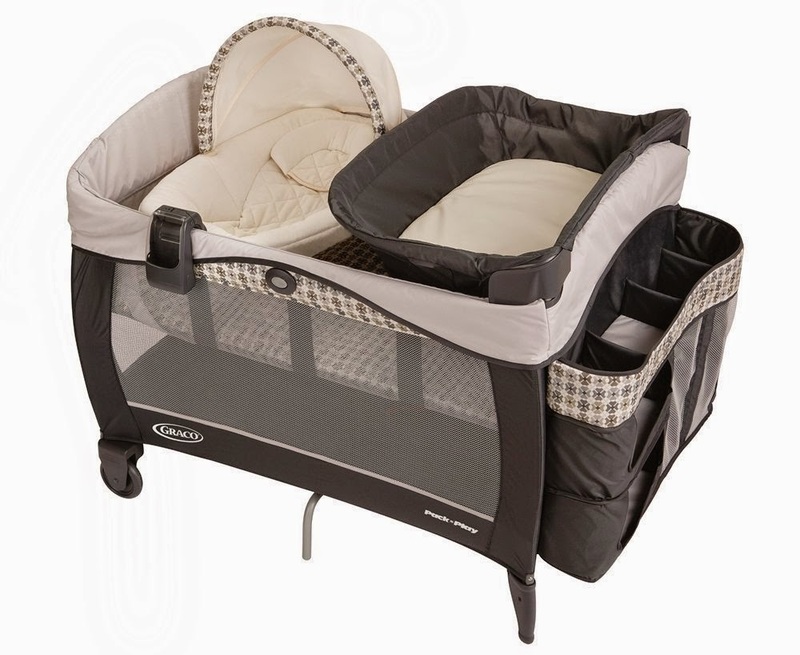 I find that Graco makes many different variations, so you'll definitely be able to find the one that suits your needs and budget best. We bought one by Graco that we still use to this day. 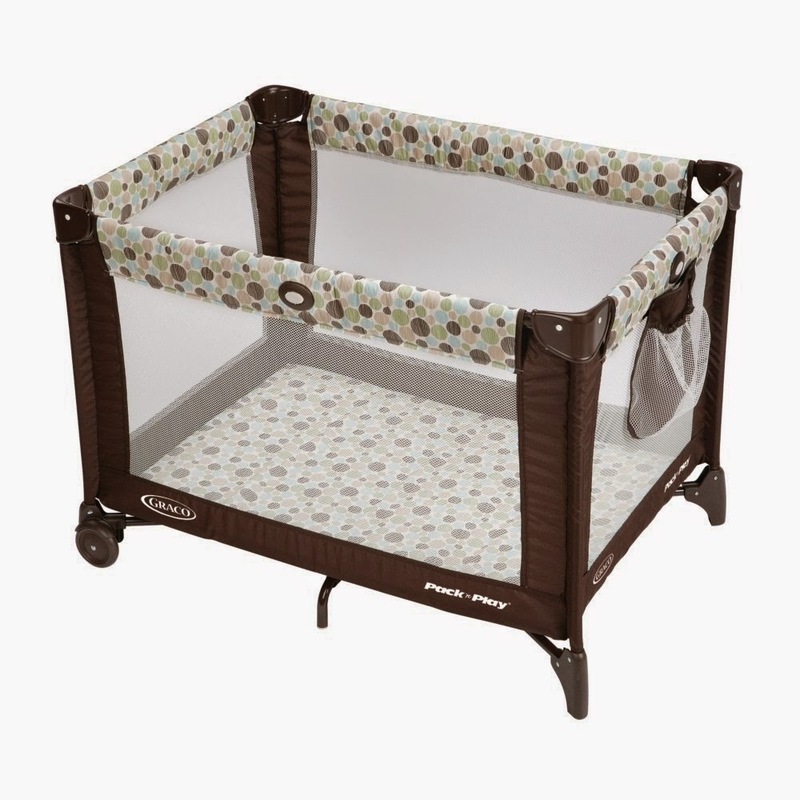 I don't really recommend using them as bassinets as I find the surface is not smooth and flat enough, but it is amazing for playard use or a crib when you travel. We still use ours for our 6-month old and 2 and a half year old when we travel. 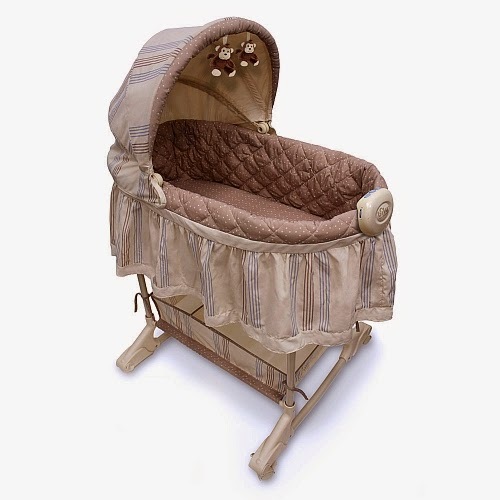 Make sure the one you buy is easy to assemble and carry because you will be using it for travel a lot, such as taking your child to grand parents, and so on. 11. 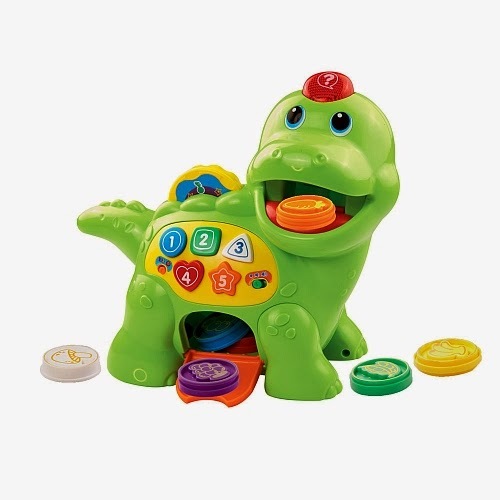 Vtech Chomp & Count Dino - This Dino has a variety of activity for your child to enjoy. Each coin contains a picture of a healthy fruit or vegetable that the Dino can recognize. It will congratulate you when you offer him the correct food item:). The Dino also incorporates shapes, colours, and numbers. Recommended age is 12-36 months. 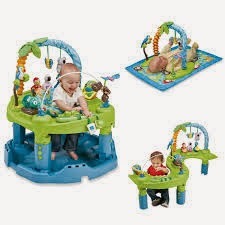 This toy is available from ToysRUs for $24.99 - http://www.toysrus.ca/product/index.jsp?productId=37612876. 14. 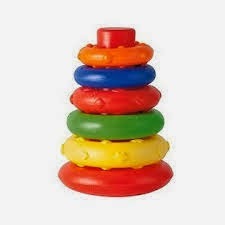 Stacking Toys - These will be one of your baby's and toddler's favourite toys. There are so many different ones available on the market these day. 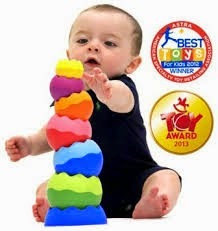 My recommendation is to go with the simplest and lightest one, all plastic and safest for your child. 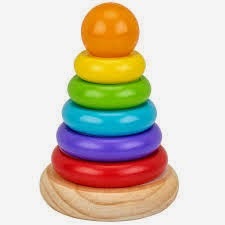 For an older toddler, I recommend the Tobbles Neo stacking toy (available from Mastermind for $29.95 - http://www.mastermindtoys.com/Tobbles-Neo-Stacking-Toy.aspx); it's a great concept as your child is learning to stack blocks one on top of another because it doesn't require perfect alignment for the tower to hold. 15. 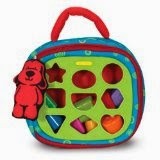 Parum Pum Pum drum and shakers - All of my kids and I absolutely love this toy! 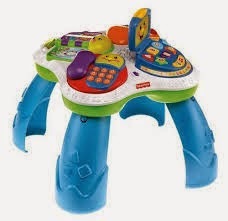 It is a bit pricey, but it does come with a lot of accessories, all of which your child will love. 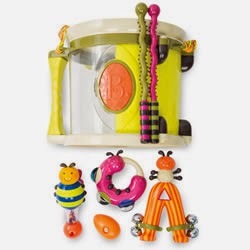 The set includes 7 instruments: drum with handle and strap, centipede drumsticks, jingle bell ant, busy bee maraca and clacker, caterpillar tambourine adn 2 shaka-shaka eggs. 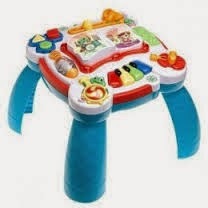 This is a great toy for travel as well. 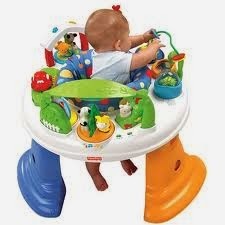 Recommended for 18+ months; available from Mastermind for $34.99; http://www.mastermindtoys.com/B-Parum-Pum-Pum.aspx. 16. 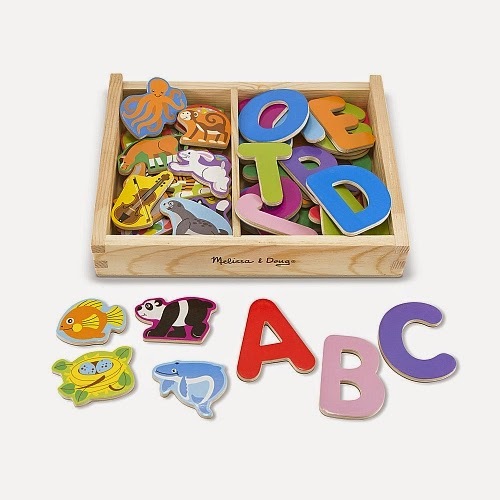 Shape sorters - Make sure you get some kind of shape sorter for your infant or toddler to explore. 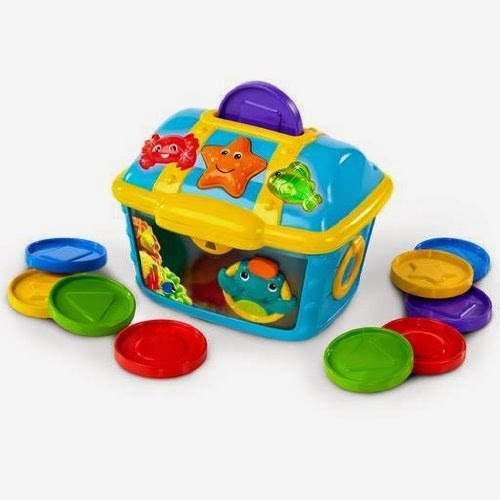 Shape sorters are a great way to learn shapes and enjoy playtime. 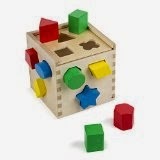 My favourite one the Weplay Learning Cube available from Mastermind for $29.97. I like it because it's big, colourful and you can use it for more than just shape sorting. 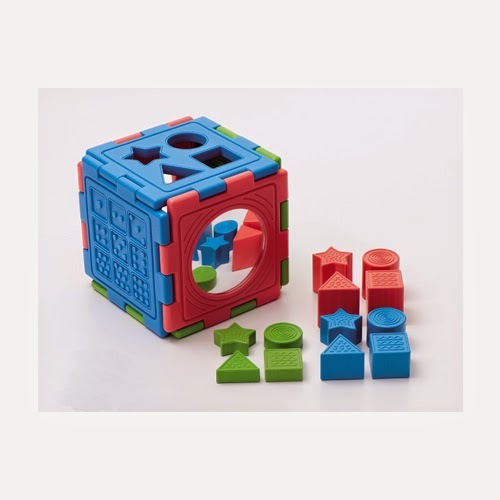 The cube features different challenges ranging from shape sorting to number tracing, to puzzles and includes a toddler-safe mirror for the curious little one. 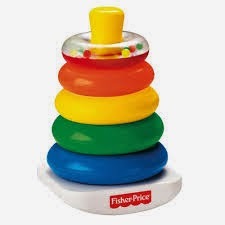 Recommended age is ages 2 and up, but I started using this amazing toy at about 14-15 months or even before. 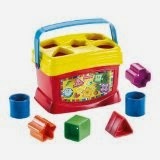 You will not regret investing a bit more money into this wonderful Learning Cube.